The Reach: How many people will receive your message? The “persuasion rate”: How many people will consider your message to be relevant to them? The reproduction rate: How many people will be willing to forward your message? The so-called Marketing 2.0 tells that you have to maximize the reproduction rate and use hypersegmentation to raise your relevance (persuasion rate)… I believe that marketing 3.0 will re-integrate reach to get the best out of the marketing equation. Nevertheless, I’m pretty sure that the message is the right one and this will be my blogging topic of the coming weeks. I’ve never seen so much talking about Microsoft. Actually, after almost 3 years at Microsoft I never talked so much about Microsoft myself… This is maybe the reason why I don’t receive comments on my blog anymore :). CPB managed amazingly to put Microsoft at the center of the conversations. First with the Seinfeld/Bill Gates series and now with the “PC pride” (aka Life without walls). Of course, Microsoft won’t become the coolest brand in the world overnight (see this post). Yesterday evening I tried to explain to my son the concepts of reason and passion and the strange relations between those two concepts. And the PC/Mac dichotomy is much more about passion than about reason. I really like this quote on youtube by a user called prmd142 who wrote: “Get over it people…. buy only Apple products… Apple will eradicate poverty from the world… it’ll bring peace & prosperity to everyone… Steve Jobs is God’s messanger…. He alone can lead you to salvation… amen! “. Prmd meant this as a joke of course but I’m pretty sure it’s the state of mind of a lot a Mac users who really believe that, for some reasons, Apple is not truly a capitalist company. I’m not a Mac. I’m a PC and I practice brazilian Jiu Jitsu, I’m a PC and I don’t shave every day, I’m a PC and I thank you for reading this post. If I had to rank the bloggers on the quality of their content, Peter Kim and David Armano would be on top of my list. Chapter 2 is online. Jerry and Bill are already back for the second episode of the Seinfeld-Microsoft saga. This time it’s a 4.30 minutes episode and it’s even more seinfeldish than the previous one. Episode 2 will be even more praised and hated than Episode 1 and that’s OK.
Everyone is piling on. When was the last time this many people had anything to say, positive or negative, about a Microsoft communication? I received from IIR Middle east 2 banners (1 gif and 1 jpeg) to promote the New Media Event. I don’t think I have ever written something about banners. Few bloggers do. Writing something constructive on the classical banner format might seem almost indecent nowadays. Performance deals represent more than 50% of the american internet revenues and conversational marketing is the only way to go according to the blogosphere. Of course, the Click-Through Rates are not what they used to be but that’s rather a good news than a bad news for display advertising. So… even if the banner is not hyped up, it’s still out there. Early august, the dutch website marketingonline.nl published a list of best practice advices released by Microsoft Advertising Netherlands and Metrixlab. The best practice has been determined by impact studies among surfers. The criteria’s to determine the impact were memorization, attention, appreciation and the classical campaign metrics (delta on brand awareness and purchase intent). Is the New Media Event a best practice case? Hmm, not sure but the event will rock! Dynamic Logic and Millward brown already published very interesting studies on the impact of online video advertising… by far the most impactfull online format on the traditional campaign metrics (brand awareness, ad awareness, purchase intent,…). We also know that the pre-roll advertising if they are not too long (less than 20 seconds) are very much accepted by the users. 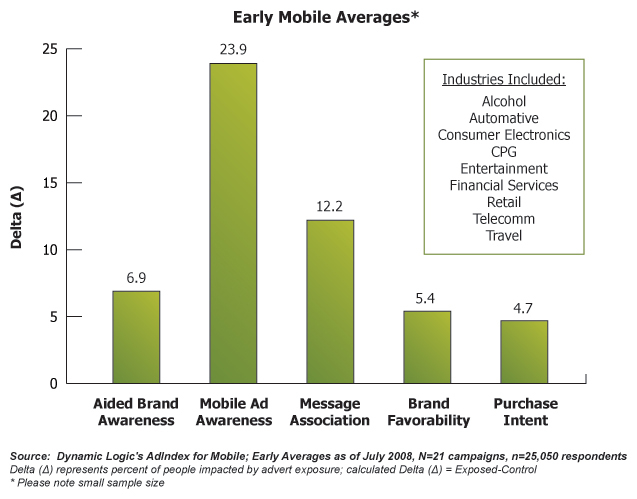 On august 21st, Dynamic Logic presented the first Mobile advertising impact averages. Surprisingly, the deltas are even better than the video deltas. The sample is still limited (aggregation of 21 impact studies) and mobile advertising benefits from the youth, the innovativity and the scarcity of the format. Nonetheless, seen this result, you might expect high CPMs and probably high returns on mobile formats. Am I a Saturn ring brain? I might be the biggest non-american Seinfeld (and Larry David) fan alive and I was extremely happy to hear recently that Seinfeld had been chosen to defend the image of Microsoft. Kudos to Matt Dickman who released a free ebook with essential data about Facebook. The first part of the 24 pages ebook covers the stats (reach and socio-demo) of Facebook and the second part explains the marketing possibilities. What I really like about Matt’s work is that he’s only presenting facts. Here is the link where you’ll find 2 versions (high and low def) of Matt’s ebook. Enjoy! I’m trying to find a meaningful way to classify the social networks. I consider that the fundamental axis in Rooted in content (you can clearly enjoy video sharing websites without interacting with anyone. Those sites are based on taxonomies/keywords and tags)/Rooted in connection (the experience is based on links you make/have with other people). The second axis I’m using is the classical Professional/casual. My idea isn’t to make a mapping for the sake of it but look into the best way to communicate in social networks according to their position on the map. It’s still work in progress and I post it hoping to gather feedback. Do you think such a typology makes any sense? Is casual/professional a good axis? Do you feel that there are specific strategies for each type of social network… Or is that kind of approach totally useless? I’m back from 2 great weeks in Turkey. 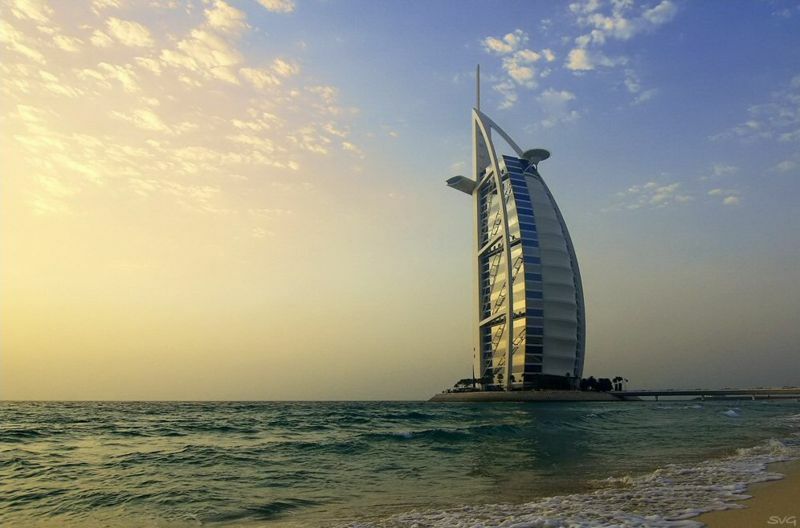 In my mail, there is a request from Kosta, the organizer of the new media event in Dubai, asking the speakers to produce a 2 minutes video about social media. Usually, I give speeches between 20 minutes and 2 hours (for workshops)… but I never had to make an “elevator speech” about social media. So, since yesterday I wonder how I could summarize my belief about social media and (new) marketing in 2 minutes? Social media is one of the ways the (advanced) internet population chose to engage with the possibilities offered by today’s technologies. In the social media era, every contributor is a media with more or less audience. Many people try to define social media but most definitions remain too vague (and could even be applied to very old technologies like forums or chat rooms). Social media is over and under-rated at the same time. Social Media is overrated because reach still matters for brands and social media isn’t the best way to achieve reach; Because nobody found the magic formula of virality yet; Because social media isn’t a massive collective force but a variety of more or less small tribes. Even if there are links between all the entities of social media, they are hard to identify and to activate; Because it’s difficult to measure its return; Because collective intelligence is sometimes collective dumbness (cf starwars kid); Because the head is more consistent than the tail; Because it has a scalability problem; Because most of the social media users have no (net)working class consciousness. As we speak, your brand can still survive without using the power of social media. Many brands advertise and communicate like they used to do 10 years ago. Not all of them are on the verge of bankrupcy. Nevertheless, as a brand, ignoring new media prevent you to maximize your marketing efficiency. Online to boost offline response? I joined through linkedin a Cross Media Experts group. The conversations going on in the forum are pretty interesting. One of the discussions is about the efficiency of online advertising. Basically, we all agree to say that online advertising is highly measurable, targeted, potentially entertaining, that it allows constant optimization of the campaigns based on response rates and that it can have a synergetic impact on cross media campaigns. Is it a good idea to use online to test what will become your future offline campaign? What’s your opinion about that? I just watched my stats and found this incoming link coming from viralvideochart. It’s the first time I heard about this tool and I must say I like it. The video listed have been compiled by Unruly Media. I especially advise their resources section where you will find all you need to know about the art of viral videos. – Duncan Watts, the Godfather of all viral marketers proposes an approach called “big-seed” marketing in order to combine virality and control offered by traditional media planning (and maximize your chances of being noticed). – There are very dirty strategies to maximize your hits on video sharing websites. I doubt they are efficient for your conversion and satisfaction figures. – The life cycle of viral video tends to tail off. After 11 days, you basically reached 25% of the audience that your video will reach after one year. – A lot of patterns are just made up (thus non replicable) and that gives even more credit to Duncan Watts big-seed principle. If you want the insurance to be seen, you’d better invest in a video campaign and hope that viewers will share your video. PS: it’s not only about hits, it’s also about impact. Watch the Dynamic Logic conclusions on impactful videos. Who’s that girl? The new Betty Page? A recent recruit for the pussycat dolls? Catwoman in the next Batman sequel? Actually, she’s one of the most famous and innovative Belgian entrepreneurs. 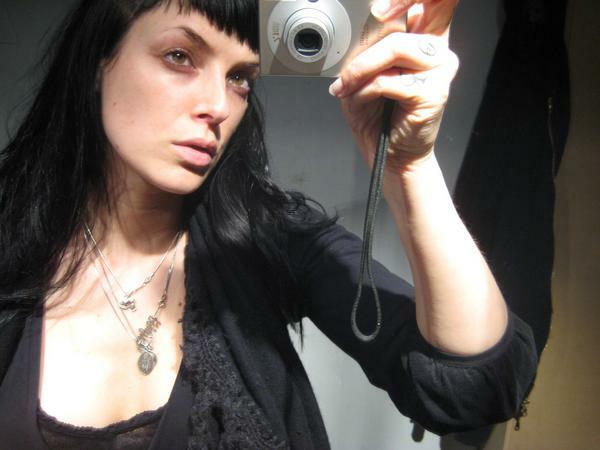 Her name is Murielle Scherre and she’s a myspace and facebook star under the nickname of “La fille d’O”. She’s sure isn’t the typical executive woman. I doubt she produces elaborate business cases. She has no background in corporations but she’s successful and already appeared on a bunch of business magazines covers. Besides her entrepreneurship, Murielle also wrote a book, is a stage artist and used to have her own TV show. Her brand “La fille d’O” is initially a lingerie brand but Murielle is so interleaved with her brand that it’s difficult to distinguish her person from her brand. She recently launched an acclaimed shoe collection. I got picked up by the media from the very first day so I can easily say it was verrrry important. Word of mouth is another part that can take some credits. I have very happy customers because I see them coming back and all of them bring friends and family. Instruments such as myspace and my website only make all this ‘teambuilding’ stronger because I show my true face on it and I guess it gives people confidence. I have seen a lot of big companies trying to start up a blog or a myspace but “virtuassionals” know to distinguish the sincere from the marketer. I don’t want to make commercially interesting decisions by being less radical. I want to make stuff I shall fully take responsibility for. Auch! That is both a difficult question and a compliment! Great! 🙂 I have the slight suspicion things would have been different when trying to make a living selling orthopedic shoes. They say beauty is on the inside but I have never met anyone who could lay eyes upon someone’s inside at first glance so I guess that is just a lame excuse. But I do think my standards of beauty aren’t what the current beauty trends are. I am totally turned off by uniformity, perfection, purity, glamour, all those things have become so commercially vampirized it scares me! Last year I wrote a post about the reach statistics of social media. Last year (Comscore figures of june 2007), Facebook had 5,1% reach on the worldwide internet population, Delicious 0,5%, engadget 0,5% as well and twitter had less than 0,1% reach. Among the web 2.0 leaders, wikipedia was at 27% reach, youtube at 22% and myspace at 14%. What about this year? How impressive is the growth? Facebook clearly boomed and reaches now 15,4% of the internet population. Youtube (34,6%) is now bigger than wikipedia (29,1%). Twitter is 3 times bigger than one year ago (but it’s still only at 0,3% global reach). Myspace stagnated (13,7% in june 2008, delicious is among the losers with only 0,2% reach. 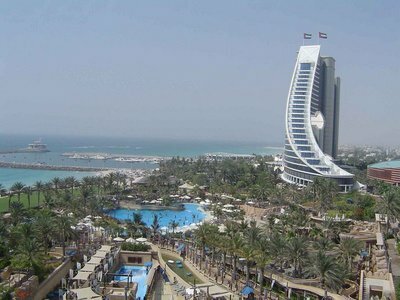 I accepted with great excitment to be one of the speakers at the New Media event 2008 organized mid december in Dubai. Among the speakers, I’ll have the pleasure to meet Robin Hamman, Magnus Nystedt, Philippe Borremans, David C Skul, Ammar Bakkar (MBC), Jonathan Woodier (Citi group) and acclaimed movie director Shekhar Kapur. Other speakers will soon be announced. Anyway, the book made me realize why Microsoft wasn’t (perceived as) cool: It’s not about quality of products, it’s only about counter culture values. Google and Apple are supposedly counter cultural, anti-system, dissent, rebel and “authentic” (as stated in Apple’s 1984 commercial) while Microsoft is supposedly a symbol of conformity and an agent of the system. Google achieved to be a culture-jammer through their battle for net neutrality and by their “do no evil” motto, Mac thanks to their disruptive/1984/think different marketing strategy. But are they a menace to any system? I don’t think so. I had my first 2 visits brought by Cuil, the new sensation in search engines. They claim to have the web’s largest index. I made a few test-searches. As a final test, I “cuiled” my own name and YES, the results are very relevant. The next big thing in search will probably be released by Microsoft. I can’t wait to test it. A bunch of my colleagues experienced the delta skelter. About 10% of the Microsoft people travelling from Atlanta to Brussels on july 21st couldn’t find their luggage in Brussels. 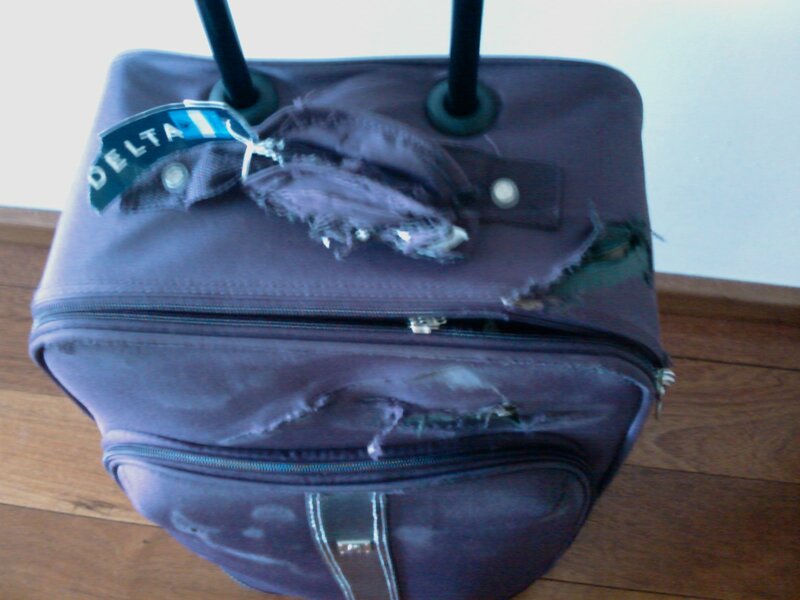 Some of the luggage are still missing today. 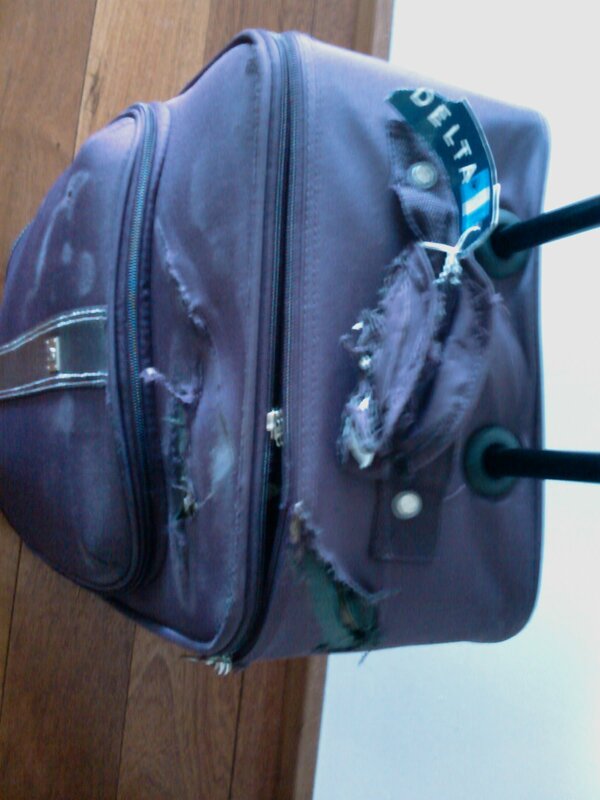 Among the retrieved ones, the suitcases of my lovely colleagues Valérie and Virginie… in a very bad shape (see picture). Valérie called Delta today to discuss a compensation but they asked her to call again within a week. They obviously don’t have the time to handle her complain. I know it’s not about ranking but I can’t help to be happy to see my blog in the adage rank. I’m not in the power 150… far from it but Nick Burcher made a very interesting (and probably time consuming) exercise: he extracted the european blogs out of the list. Thanks Nick! My colleagues Kris and Miel are among the top belgian blogs. By the way, the blog of Nick Burcher is one of the most interesting blog around. 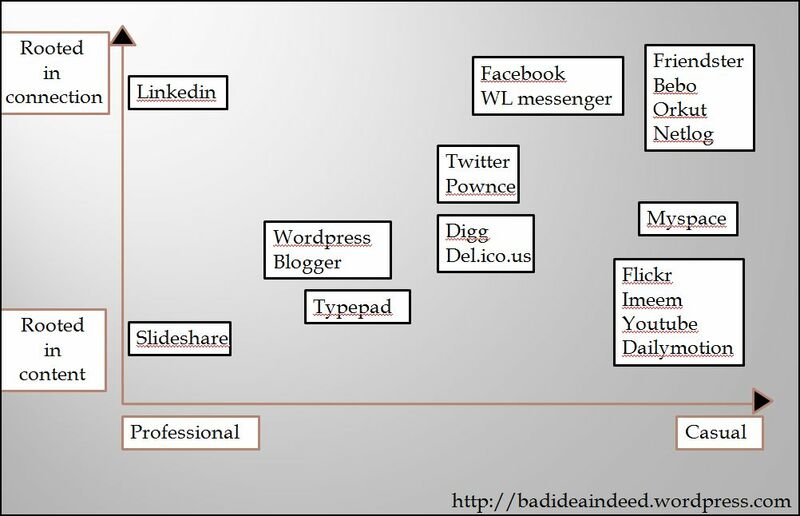 Make sure that you adapt your blogroll.